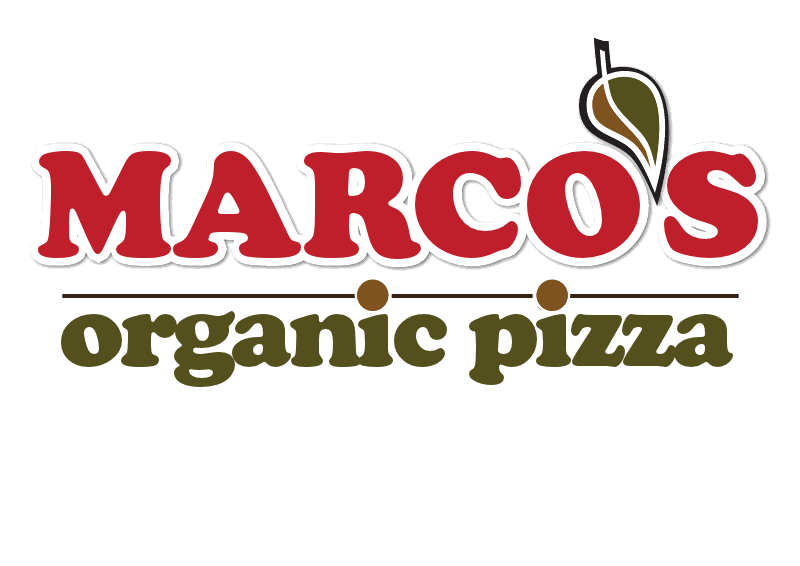 Thanks to Marco’s Organic Pizza we will have their award winning pizza at Perth’s 2012 Global Game Jam! Mmmmm delicious! That brings our total sponsor list to ECU School of Communications and Arts, Immersive Technologies, The Sound Librarian, Scirra and Marco’s Pizza. This is the last call out for internet access at GGJ. Remember to include your first name and last name when you register. Currently we’re sitting at 36 jammers with just under 2 weeks to go. Exciting! 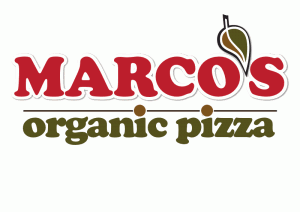 Aw man I live like a metre away from these guys, their pizza is delicious. This is a good idea! Good work!